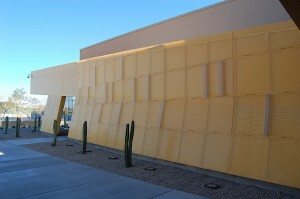 The Powder Coating process appeals to a wide range of customers, from manufacturers, architects, and fabricators to homeowners, designers, and vehicle restorers. Gorilla Industrial Coatings promises to provide all of our customers with top quality service and complete satisfaction with every order, large or small. Gorilla Industrial Coatings is a proud supporter of the Powder Coating industry paving the way to a GREENER way of coating. Powder Coating is a sustainable coating process that meets the spirit of LEED™ (Leadership in Energy and Environmental Design) by reducing the “environmental impacts”: related to harmful volatiles in airborne emissions. 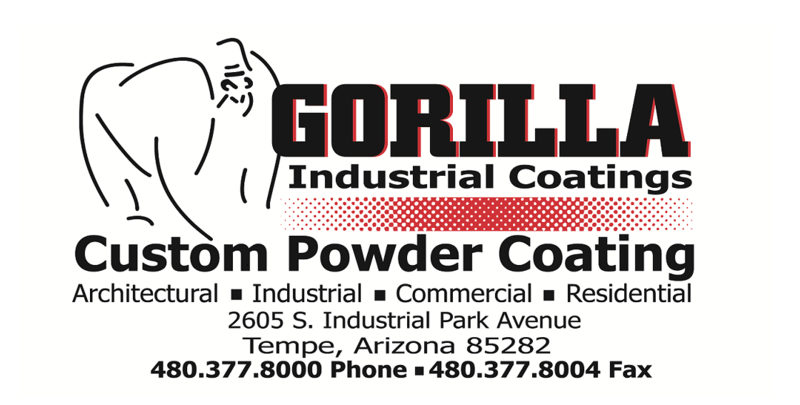 Gorilla Industrial Coatings will satisfy all of your powder coating needs with quality service and quality product. Family owned and operated since 2002 Gorilla Industrial Coatings has been fulfilling custom coating needs for a variety of industries.